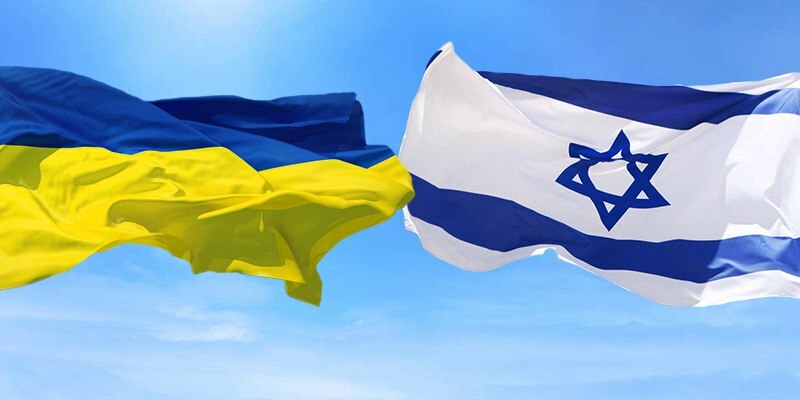 Ukraine finished the negotiations on the concluding of the Agreement on Free Trade Area with Israel and the signing of the document will take place in the near time. Volodymyr Groysman, the Prime Minister of Ukraine claimed this on March 28 as 112 Ukraine broadcasted. ‘In 2017 we intensively held the negotiations on the Free Trade Area with Israel with which we trade and deal amounting to $800 million. At the moment, the negotiations are finished. Today the joint statement of the governments and ministries of both countries are on the finalization of the Agreement on Free Trade Area with Israel will take place’, the prime minister said. According to Groysman, the states held 11 rounds of ‘very difficult negotiations’. ‘I think that we will form the possibilities for the signing of such agreement in the near future. I hope that possibly even the Prime Minister of Israel will be able to visit Ukraine, to perform the return visit to agree on this issue’, he noted. The Ministry of Economic Development noted that the countries agreed the further actions plan for the signing of the agreement. Later the sides will hold the detailed judicial reconciliation and then the document will be provided to the proper bodies of both countries for the approval. The negotiations on the FTA with Israel were activated in 2016 and only in 2017, they passed through 11 rounds. After the signing, the agreement should be ratified by the parliaments of Ukraine and Israel. The coming into force will allow to export the wide range of the agricultural products and food products, medications, cosmetics, chemical and light industry products, building materials, electronic goods and other products to Israel. In three years, the duties will be removed from the spices, seeds, flour, ketchup, canned goods, confectionary, clothes, furniture and glass goods. The agreement regulates trade argues, fixes customs formalities, rules of the origin of the goods, describes the sanitary and protection means, including anti-dumping actions.